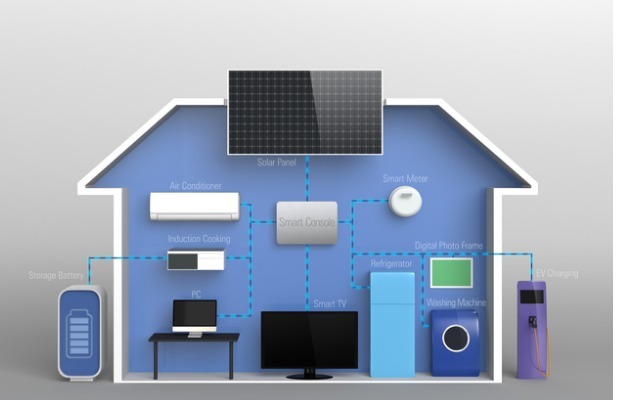 A new home battery questions page answers the questions solar panel owners face when choosing a battery for their home or small business. Energy Matters’ Home Battery FAQ answers solar energy system users’ questions in a no-nonsense, easy to understand way. Topics include fundamental questions such as what size battery is best for your home or business. It also looks at whether older solar panel systems can add batteries. Battery storage is an important part of energy self-sufficiency. See our home battery questions page to learn more. There are also detailed looks at which battery brand is best in a particular situation, and whether a battery can power your home during a blackout. The FAQ was produced in conjunction with members of Energy Matters’ sales and technical teams. It also addresses issues such as single and three phase power, the lifespan of different batteries and their cost. It looks at the three brands available through Energy Matters: Tesla Powerwall 2, Enphase and sonnen batteries. Each battery has its own applications, whether it’s for a single person or couple using very little energy, or a large family with massive requirements. For example, sonnen and Enphase batteries are modular. Users can start small adding storage capacity if needed. On the other hand, the Tesla Powerwall 2 only comes in one size. There’s even information about sonnenFlat. This is an initiative by battery manufacturer sonnen to supply electricity for a flat monthly fee rather than a tariff. In effect, sonnen takes the place of the energy retailer. This is considered one of the ways our energy market will change over the next five to ten years. 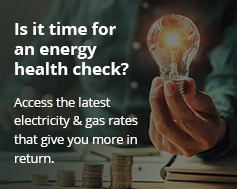 The FAQ also addresses issues such as what batteries to install in remote sites without an electricity grid connection. If you are thinking about installing a new solar system, or want to add a battery to your existing solar panels, have a look at our Residential Battery Questions FAQ before making your decision. If you have home battery questions not covered in our FAQ, please contact us and one of our expert staff will be able to help you.